Bring in a Happy Dog. Take Home a Happy Camper. 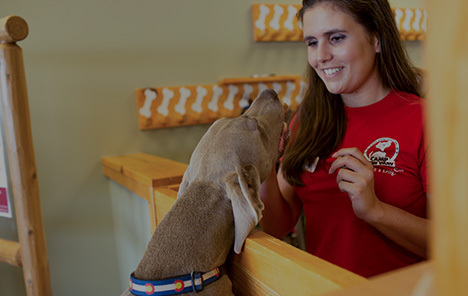 Camp Bow Wow® is proud to be the leading providers of dog care! 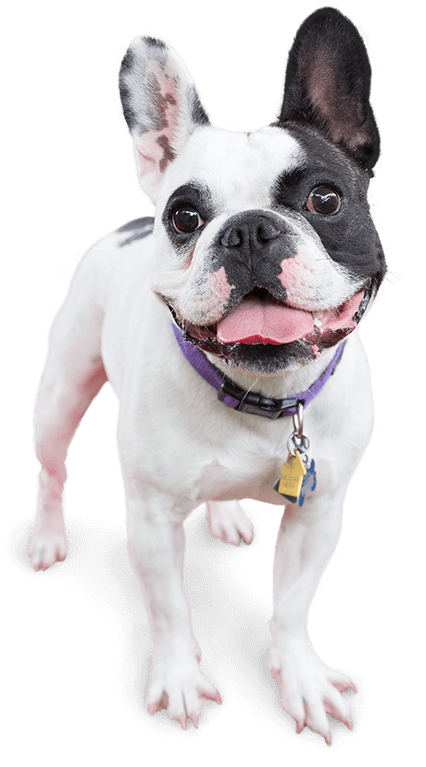 Our premier dog day care and boarding services in Southwest Austin give your furry family member the opportunity to romp around and play all day with other dogs and spend quality time with our Certified Camp Counselors®, all in a safe, fun, spacious, and carefully monitored environment. We realize that the safety of your pup is your top priority and it’s ours, too. That’s why we maintain a high staff-to-dog ratio at all times and give you access to our live web cams so you can see your pup from anywhere on your computer or mobile device! Best of all, you can feel confident knowing you’ll always bring home a tired, happy pooch! Come see what all the bark is about today. Contact us at (512) 264-9663 to schedule your pup’s interview. Get your first day free!